Clifford Bennett lived with his 78-year-old mother Joyce Coffel in a house in the 5800 block of East I Street. He was 57 and disabled. A woman was lived in the basement. Her 27-year-old son had been staying there for a few days. Last Tuesday the 27-year-old had been up for three days on a combination of heroin and methamphetamines. A little after two in the afternoon, the 27-year-old went upstairs and hit Clifford with a ballpeen hammer five or six times, killing him. He also attacked Clifford’s mother hitting her with the hammer in both eyes. At the time of this writing she is still at Harborview with life threatening injuries. Clifford Bennett is the eighth Tacoma homicide this year. His mother may very well become the ninth. 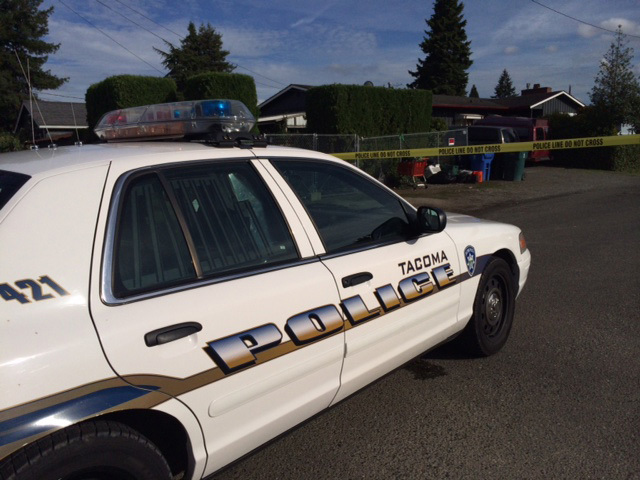 We are on track to have roughly one homicide a month this year which is fairly typical for the city of Tacoma. Given the ages and circumstances of the victims, there simply isn’t much information about the lives of Clifford Bennett or Joyce Coffel. Those who knew them are encouraged to share stories about them in the comments section. As always, I monitor the comments section and each comment must be approved before it appears. This is to stop disrespectful or hurtful comments. On a personal note, I’ve been writing about Tacoma homicides in one form or another for almost ten years now. Sometimes I find the words easily and I’m able to share how people are killed in my hometown. Other times, like with this particular case, I find it much more difficult. Clifford and Joyce didn’t live in the best neighborhood. And she was likely renting out rooms to help offset the costs of taking care of her disabled son. Clifford and Joyce deserved better than this senseless act. Again, as always, comments are reserved for those who knew Clifford or Joyce. My thoughts go out to their friends and family.